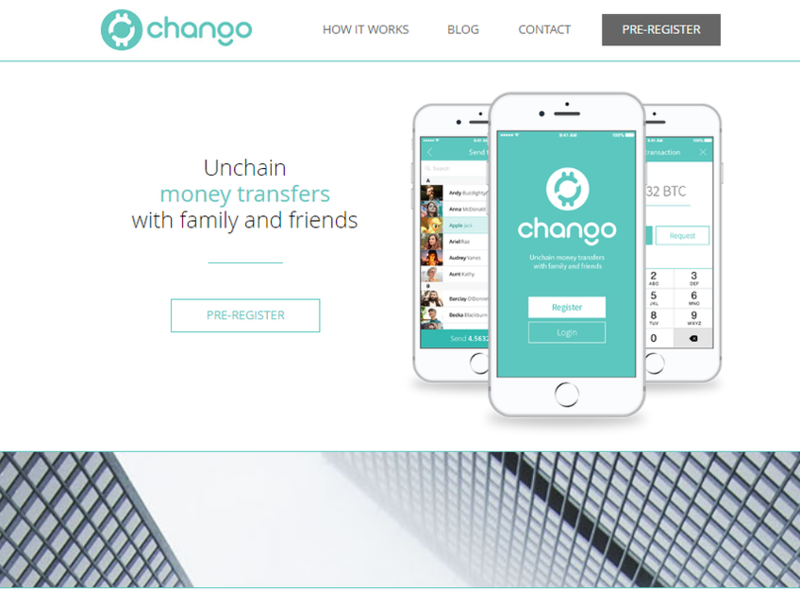 Chango lets you request and send money with your contacts. Transfers are instant and borderless, across the whole world. Just enter the amount and select the recipient. No need to enter long public keys. All requests are decentrally processed on the blockchain in a secure & trustless way.